Daytime, Night-time, Weekends & Holidays. We're on duty 24 hours a day. What happens when an intruder tries to enter a protected area of your home or business? As long as Reed's alarm system is activated, your uninvited guest is greeted with a deterring 110-decibel siren. The alarm signal is simultaneously sent to our trained professionals, who are dedicated to rapid response. They understand the importance of calling to ensure your safety, and contacting the appropriate key-holders and authorities, if necessary. Reed's alarm monitoring is handled by dedicated professionals that have undergone strict and consistent training guidelines to ensure our alarm monitoring is efficient at all times. The same dedication to rapid response intrusion monitoring holds true for fire, medical, flood, temperature, or carbon monoxide emergencies. The one-touch fire, medical and police emergency buttons send an alarm signal to our monitoring center immediately. Reed's Rapid Response Monitoring Stations are state of the art ULC Monitoring Centres that use the latest in computer technology. The Underwriters' Laboratories of Canada is the only organization recognized by the Standards Council of Canada as having the authority to develop and publish national standards for the Canadian alarm and security industry. Fire Departments across Saskatchewan, including the Saskatoon Fire Department, are now enforcing the CAN/ULC-S561 national standard for fire alarm monitoring. If you have a fire alarm system or fire sprinkler system at your building – you will be impacted. 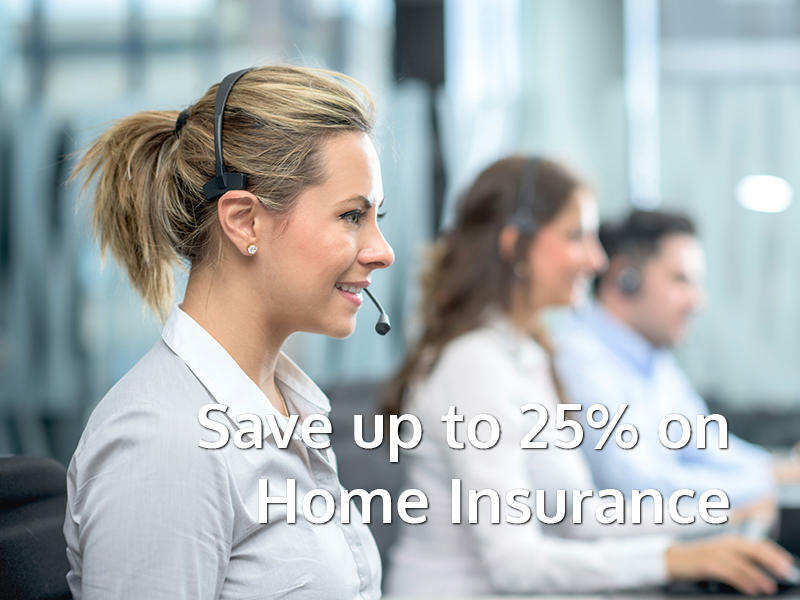 Save up to 25% on your home-owners insurance by providing your insurance company a valid certificate of installation. Who disarmed your office alarm system at 3am? Detailed usage reports can be e-mailed to you on a weekly, bi-weekly, or monthly basis. Have a gym, restaurant, or retail store that depends on an employee to open in the early morning hours? We can notify you if your alarm system hasn't been disarmed by a pre-determined time. With ALARM.COM Interactive Services, you can get notified when your children arrive at home after school.. Turn your home into a Smart Home. With our after hours Video Monitoring Service we monitor and perform look-in's at Construction Sites and Compounds. When we Intervene the bad guys leave or get arrested. We can notify you by phone call, by text message, and by e-mail.